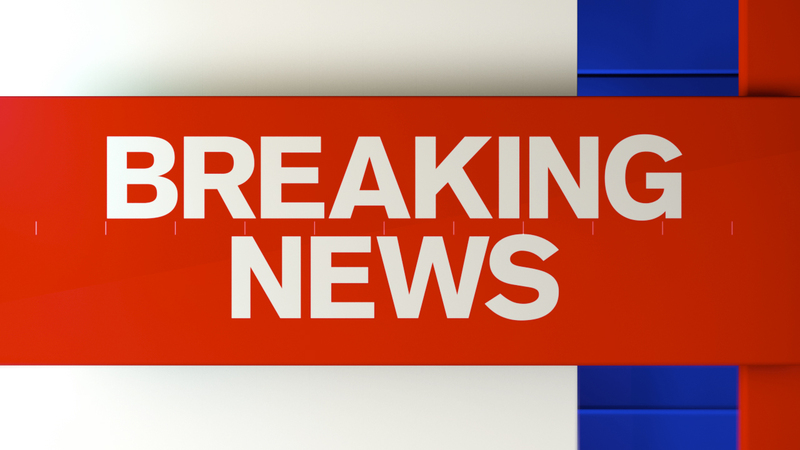 NEW YORK (WABC) -- Police say a 10-year-old boy who went missing near Central Park and Columbus Circle in New York City on Friday afternoon has been found safe. The child was first reported missing around 3:25 p.m.
Police described the boy as 4'8 feet tall, 90 pounds wearing a red shirt and blue pants. He was also riding a blue bicycle. He was reported found safe shortly after 4:00 p.m.